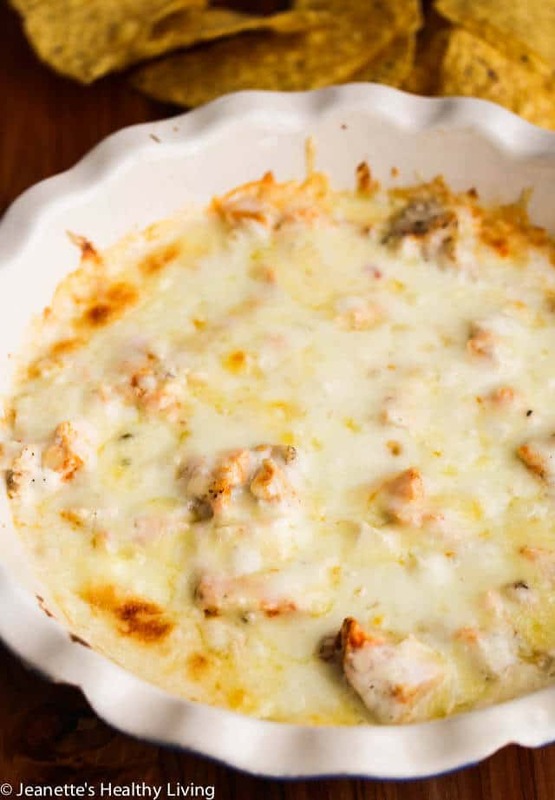 This lightened up Skinny Buffalo Chicken Wing Dip is a Game Day winner. I still remember my first Buffalo chicken wing – it was when I was in college in Rochester, New York. Buffalo wings became our favorite midnight snack. Needless to say, I put on a few extra pounds my freshman year from all the late night munchies. I don’t think I’ve met anyone who doesn’t like Buffalo wings. The only problem is that they’re usually deep fried, and you can’t eat just one. 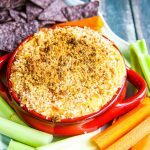 This Skinny Buffalo Chicken Wing Dip is a lightened up version of a favorite dip one of my friends makes. 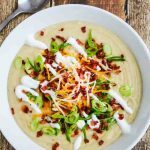 The original recipe calls for cream cheese and Ranch dressing. My skinny version is made without any cream cheese. 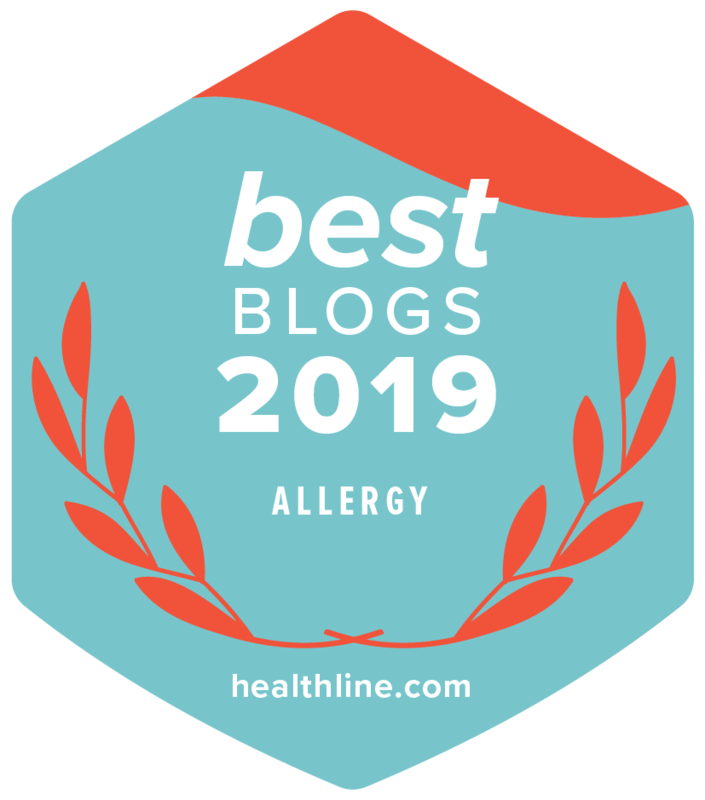 Instead, I use pureed low-fat cottage cheese (higher in protein than cream cheese too) which I’ve used successfully as a cream cheese substitute in many recipes. 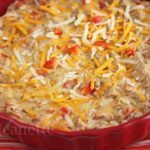 Ranch dressing seasonings are used in place of Ranch dressing, and reduced fat sharp cheddar cheese further lightens up this dip. 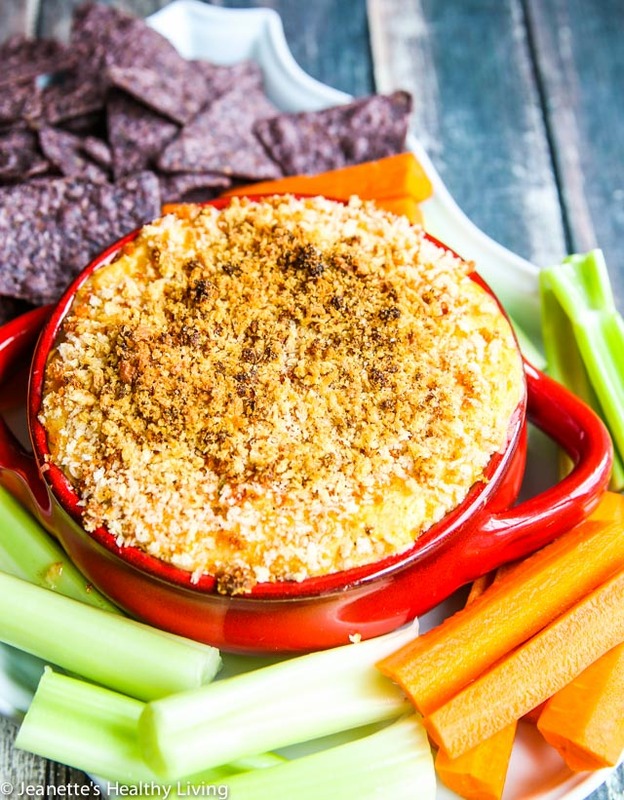 A crunchy panko topping makes this dip standout from the typical Buffalo chicken wing dip. 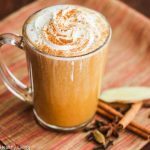 I’ve been improving this recipe over the years and love this new version with the extra crunch factor. There’s still plenty of flavor, just a lot less calories than the original recipe. 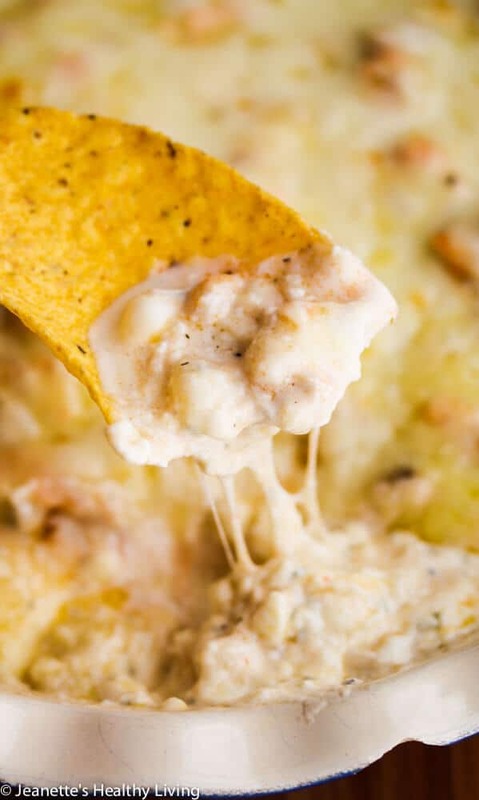 You can assemble this dip ahead of time and bake the next day if you like. Just keep the panko topping separate until it’s time to bake. In a pinch, you could also microwave the dip (without the panko topping). 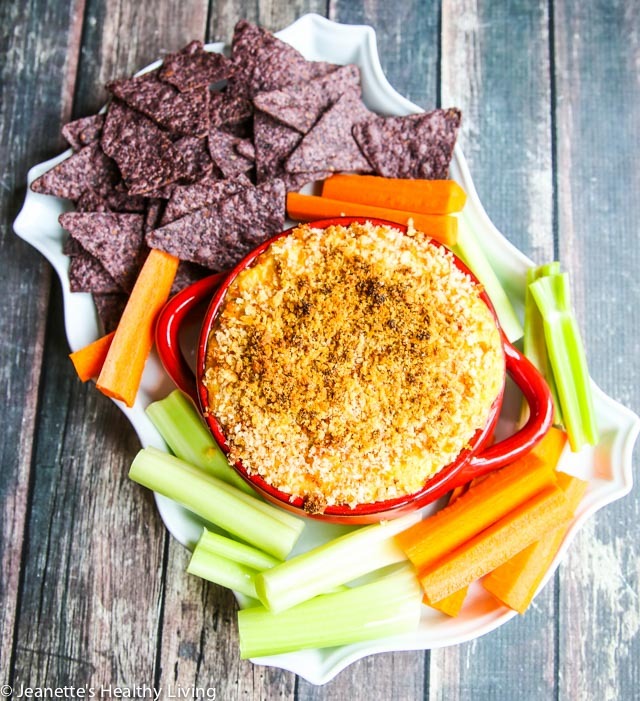 Serve with carrot sticks and celery sticks as healthier dippers, along with tortilla chips. 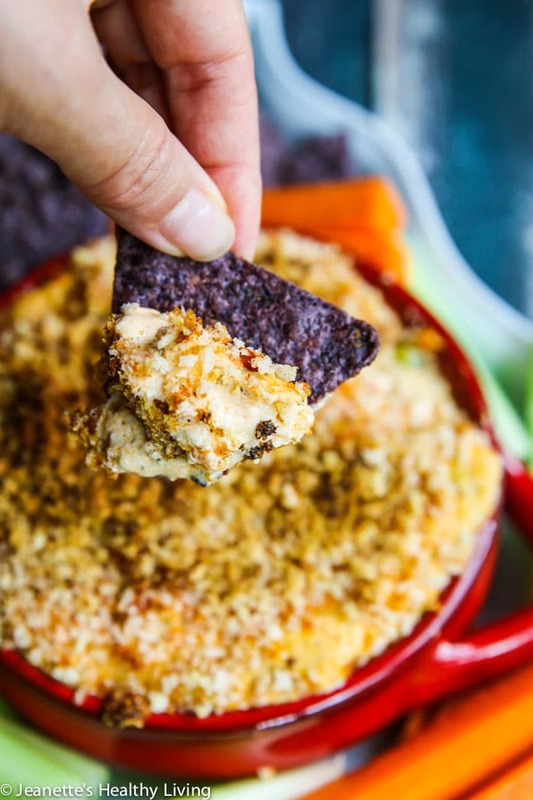 You can also make this dip without the panko crumb topping – just add some extra shredded cheese on top before baking. That’s the way I’ve been making this dip for years. It was only recently that I tried this crunchy panko topping for a twist. 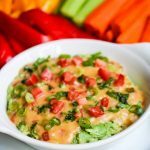 It’s similar to the one I came up with for my Light Jalapeno Popper Dip. Either way, you’ll have some happy snackers on Game Day. This is great healthy alternative for Super Bowl – I hope you give it a try! Place cottage cheese in the bowl of a food processor. Process until smooth. Add dill weed, garlic powder, onion powder, salt and pepper. Process until blended. Transfer to a bowl. Add scallions, chicken, hot sauce, cheddar cheese (save some for the top if you like) and Parmesan cheese. Mix well. Spread in a pie pan. In a small bowl, mix together panko crumbs, garlic powder, onion powder, paprika, pepper, cayenne and salt. and bake for 20 minutes or until mixture is heated through. Sprinkle crumb mixture on top of dip and bake for 20 minutes or until mixture is heated through. Instead of using the panko crumb topping, you can simply sprinkle a little extra cheese on top before baking. Sounds delicious. Thank you Jeanette. Thanks Liz! Hope you have a great day! We aren’t hosting the Super Bowl Party (we live in Seattle, so guess who we’re rooting for), but this will be a terrific contribution for our hosts. 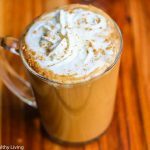 After the holidays, we’re all watching our calories, and this sounds amazing! 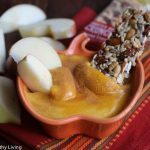 Now – this is an interesting take on dip – love that you used (and I am totally intrigued by the fact that you) cottage chese! Shashi – pureed cottage cheese is a great substitute for cream cheese in dips. 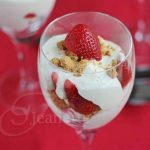 I started using it in my Hot Spinach Dip a few years back as well as my Skinny Berry Cheesecake Trifle and it works great. Now this is perfect Super Bowl food, and you know that I love the lightened version! Have fun watching the Super Bowl with your boys! Allie – I hope you enjoy this one! Love the healthy version! 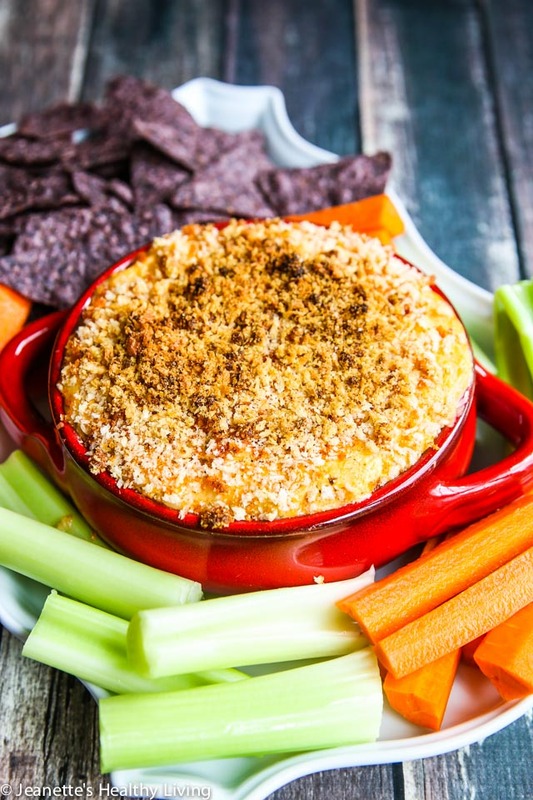 My husband is obsessed with buffalo wings so we’ll have to try this dip!! 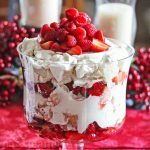 Using low fat cottage cheese is such a great idea! 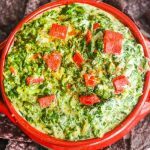 love this dip, Jeanette!! Alice – I’ll be the first to admit that I’m not a cottage cheese fan, but I do love it pureed and stirred into dips in place of cream cheese. Jeanette, your Skinny Buffalo Chicken Wing Dip looks delicious, and i can’t wait to make it, even though it won’t be for the Super Bowl. I just was wondering at what temperature to bake it at. I can’t believe no one else noticed that it was missing. Thank you for the great recipes and i hope to hear back from you soon. Sheri, thanks for the catch. I updated the recipe. The temperature should be set at 350 degrees. Just in time for the superbowl! Looks delicious! How much ranch dressing seasoning? 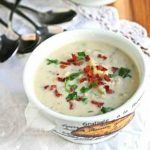 Awiley, the garlic powder, onion powder and dill weed are the spices that make up the ranch dressing flavoring in the dip.